We just love to see our clients promoting their apps! 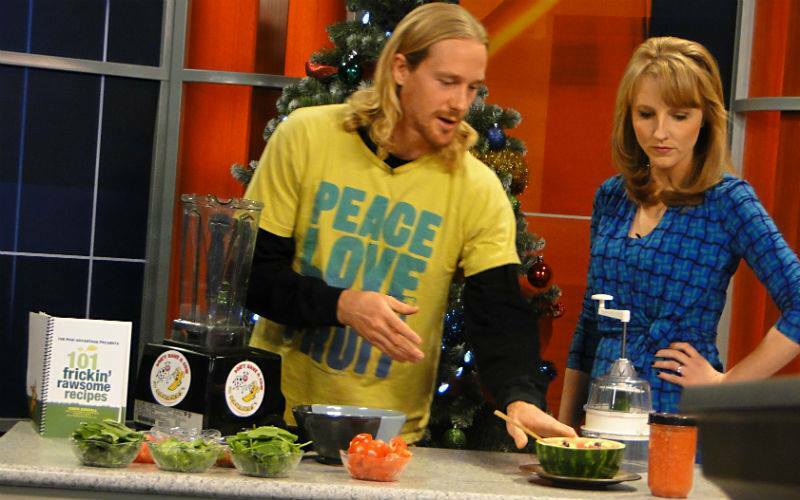 Chris Kendall, from The Raw Advantage, went on CTV Morning Live last week to talk about his cook book,101 Frickin’ Rawsome Recipes, prepare some delicious eats and promote his iPhone app: The Raw Advantage Raw Recipes. You can find Chris’ Raw Advantage Raw Recipe HERE.